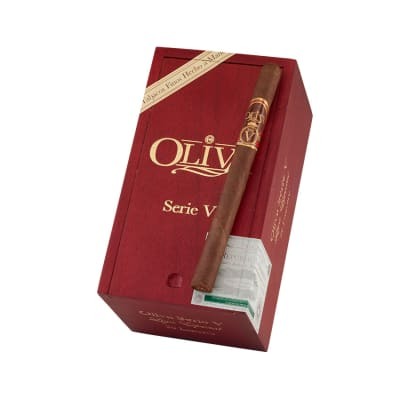 Oliva Serie V cigars are renowned for their ability to deliver full-bodied flavor in a cigar that's amazingly smooth. 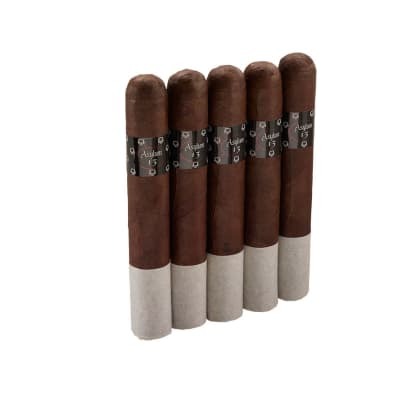 The Lancero shape is perfect for exploring all those dark, creamy tobacco flavors bolstered by luscious notes of espresso and dark chocolate. Try this increasingly popular size now. 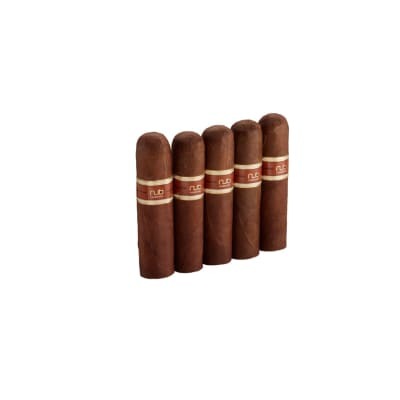 The Oliva Serie V Lancero has quickly become my new favorite go-to cigar. Buy em by the box! 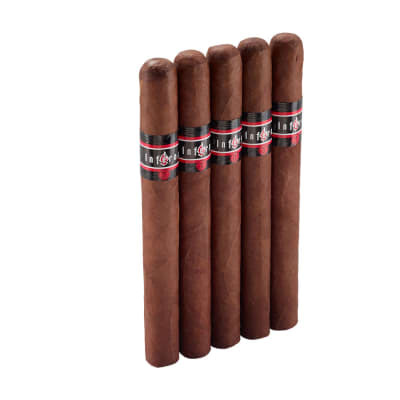 I love cigars of the lancero shape and size. 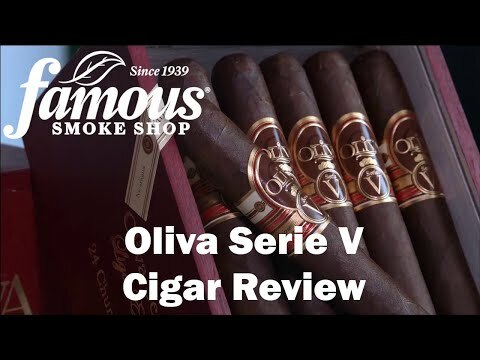 I've tried many makes, and the Oliva Serie V is one of the best. It is beautifully constructed, with a high quality look and finish. It's deep golden brown wrapper is very high quality. It burns evenly, and it's draw is just about perfect. It has a good, robust flavor and an excellent aroma. Overall, it's an excellent cigar. I can't get enough of this full flavored beauty. 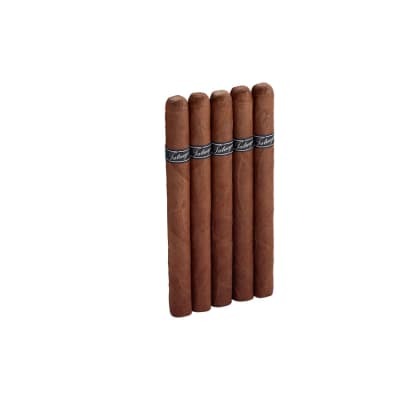 Although lanceros are known to be problem prone, I have not had any with this great cigar. Nicely constructed with perfect burn and woody, spicy, meaty taste.